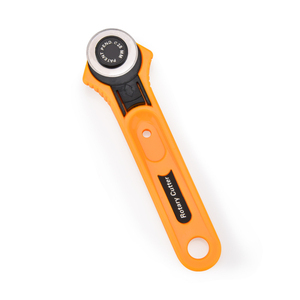 Guangzhou Zhengye Industrial Co., Ltd.
Yuyao Jinshun Tool Co., Ltd.
Ningbo Xingwei Cutting-Tools Technology Co., Ltd.
Our products are currently exporting to the markets worldwide, mainly European and American markets, enjoying an excellent reputation. Our highly trained and seasoned engineers and workers will try their best to meet your demands on design, production, logistics, quality and service. We aim at becoming one of your most reliable partners and earning your satisfaction. Yangjiang Win-Win Household Supplies Co., Ltd.
Fenghua Zhuoyue Metal Products Co., Ltd. Flexible shipping method, by sea,by air or by international express. . Your business relationship with us will be confidential to any third party. 3. If we can provide sample9 Yes,we can provide sample if have stock. 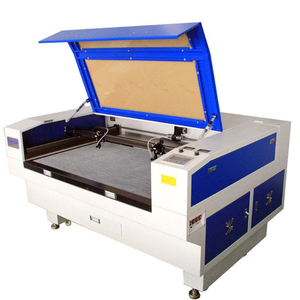 The " front" and "back" of our laser machine can be open , suitable for super-length material process. 2). 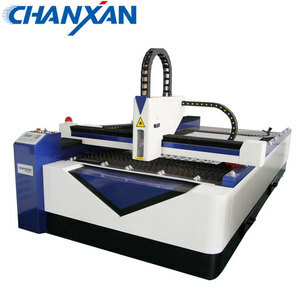 Exclusive no water warning and automatic protection system , to protect the working life of laser tube effectively. Imported metal mirrors , with good ability of reflection and focusing, long working life. 7). Alibaba.com offers 853,097 cutter products. About 3% of these are laser cutting machines, 1% are fruit & vegetable tools, and 1% are knife. A wide variety of cutter options are available to you, such as cutting tools, sliding blade knife, and multi knife. You can also choose from utility knife, multi functional knife, and combat knife. As well as from rubber, wood. And whether cutter is stainless steel, or steel. 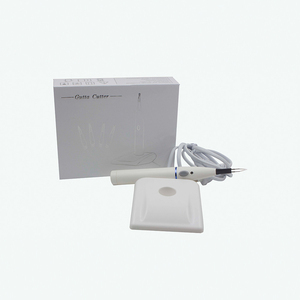 There are 852,259 cutter suppliers, mainly located in Asia. The top supplying countries are China (Mainland), Pakistan, and India, which supply 97%, 1%, and 1% of cutter respectively. 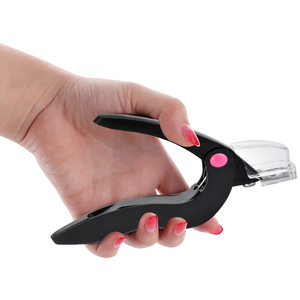 Cutter products are most popular in North America, Domestic Market, and Mid East. You can ensure product safety by selecting from certified suppliers, including 172,536 with ISO9001, 103,752 with Other, and 28,143 with ISO14001 certification.